Directions: Situated on the main A5 just outside of Oswestry. 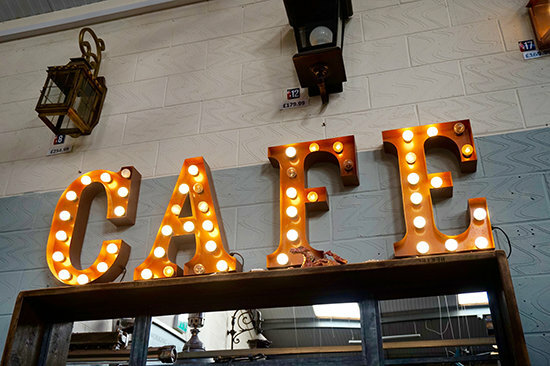 Sat nav postcode SY11 4JH - look for signs for the British Ironwork Centre. 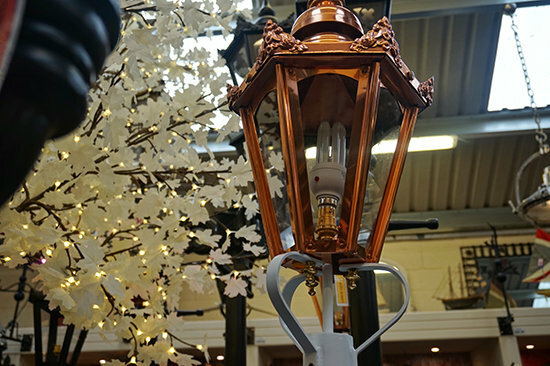 English Lamp Posts are proud to have the largest display of Victorian Lamp Posts & Street Posts in the United Kingdom. 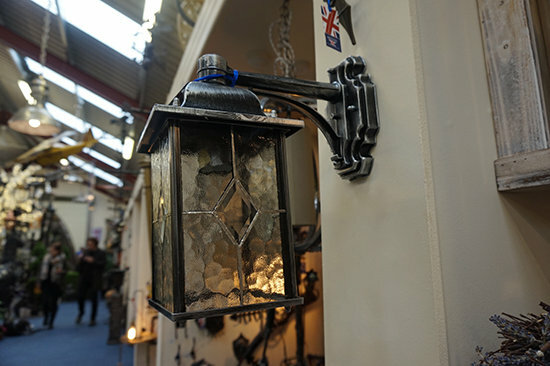 Our Displays in Oswestry Shropshire display over 50 unique wall lights and over 50 different styles and sizes of lamp posts. 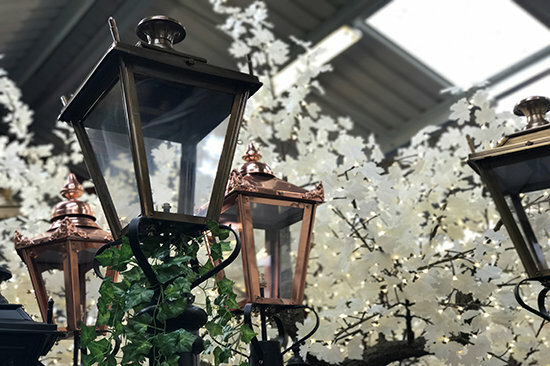 We accommodate both new projects and the restoration of original Victorian Streetlights by offering a range of components and replacement lanterns. 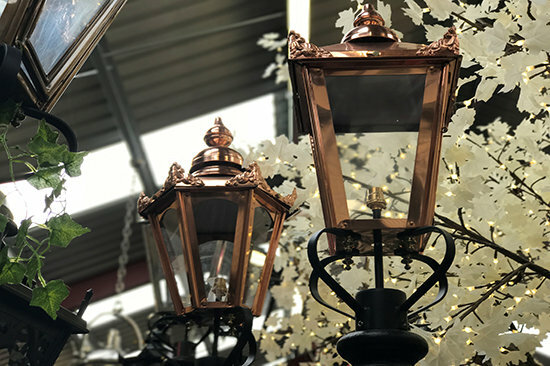 The Centre in most cases is able to offer a walk in consultancy service with most customers able to take away their desired lights that same visit. For more specialist projects, meeting booths are available to discuss your desired lighting architecture, enabling us to assist with regards to the overall theme. Delivery options are also available for larger deliveries throughout the UK. The Lighting Centre features both indoor and outdoor displays and indoor and outdoor fittings, spanning a 4-acre site. 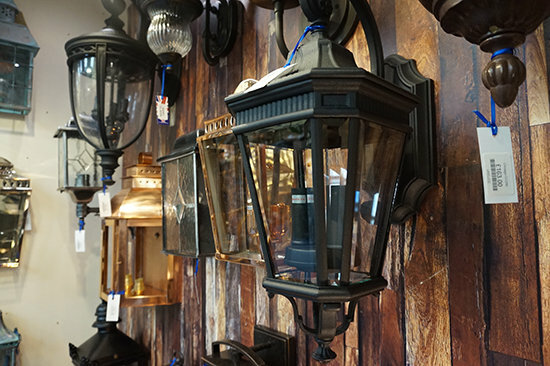 Need specialist advice?We have several lighting specialists available to discuss our range on site. Our main point of contact for residential projects is Ben, who also creates most of our digital product videos, he's available to meet in the showroom or is available by telephone on 01691 610952. Alternatively for commercial contracts please contact Martine available on the same number. 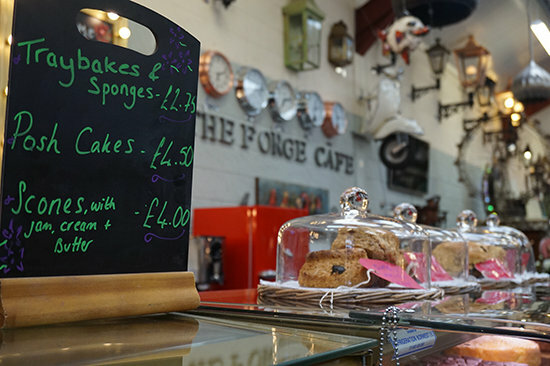 RefreshmentsOur display centre also features a wonderfully well-equipped Cafe ideal for lunch or refreshments as part of your visit. Not to be missed!